Seniors share their concerns and interests with others in the community through the medium of television. Are you interested in sharing your ideas for Senior Voice programs? 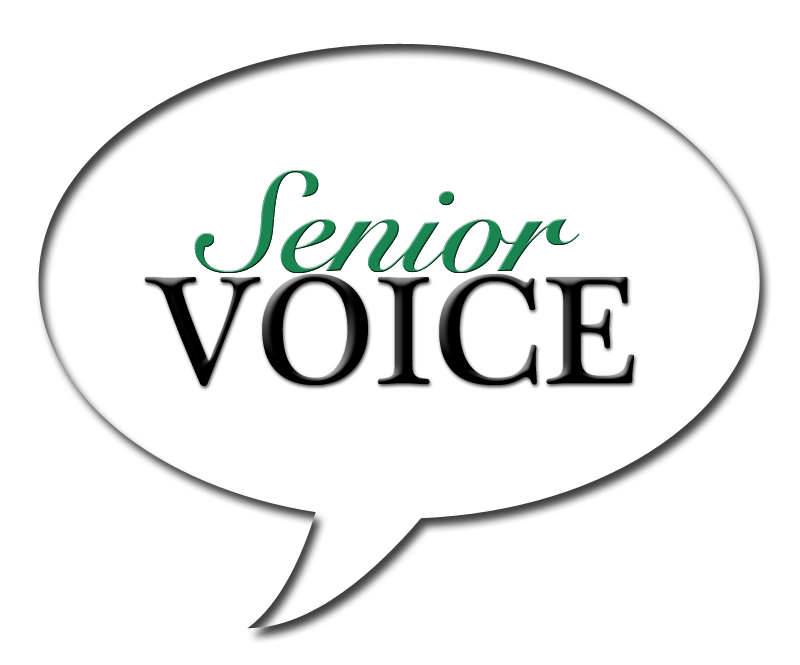 Call us at 860-688-2626 to join Senior Voice. No technical experience is necessary! Meets Wednesday mornings at 10am in the WIN-TV studios.